Week one of the second tranche of the International Wine Challenge is complete! There’s a weekend break for the judges, and then we meet again on Monday for four more days. 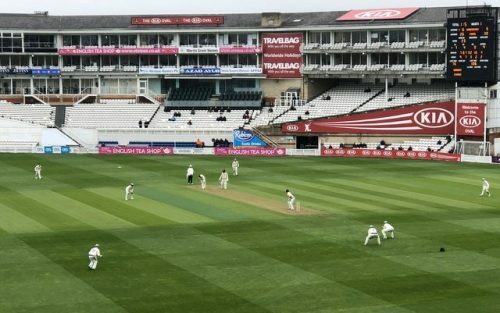 Once again, we have been at The Oval (one of the UK’s top cricket grounds), and today we even saw some cricket, although it must have been damp and chilly out there. This week the job has been to sift out wines deemed not worthy of a medal. For the six of us co-chairs, this results in a week of tasting through everything the panels have rejected as ‘Out’ or awarded ‘Commended’. We’re there as back stops (this is a cricket term: a back stop is a fielding position rarely employed in club or professional cricket, where someone stands on the boundary to field any balls that have got through the wicket keeper or first slip position – it’s actually a useful fielding position in amateur cricket where the wicket keeper is incompetent); our job is to make sure that no wine is unfairly rejected. The principle is that we want to judge as fairly and as consistently as possible. 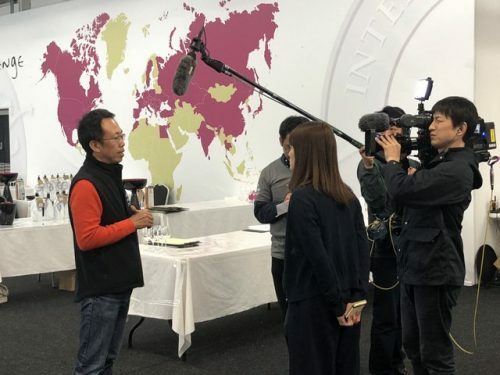 Of course, if the sole aim of the Wine Challenge were to be to make money, then the extra level of security (six co-chairs, moderating the results) and the two-round process would be ditched. It’s expensive. But we feel it’s worth it because the results are more robust. No competition has perfect results, but we want to be best in class. 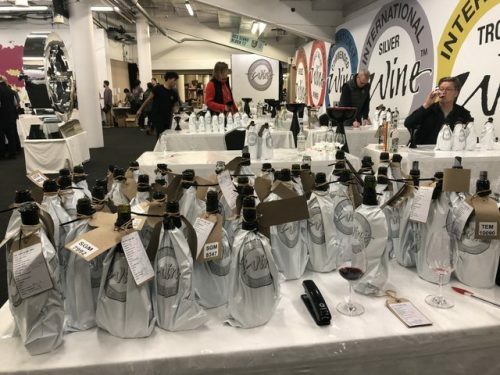 Every wine must have its chance, and this week we’ve tasted through a lot of bad wines to save a few really good ones. Our team of six co-chairs has worked well this week, and we finished at a sensible time each evening, a little tired, but not to the point of palate fatigue. Next week we’ll be awarding medals, and this process is so much easier when you’ve weeded out the non-winning wines. My job, as well as co-chairing, has been to monitor faults. If a panel thinks a wine is faulty, in order to get a replacement they need to get the wine signed off by a co-chair. They then get a new wine and the rejected bottle goes to the faults table. 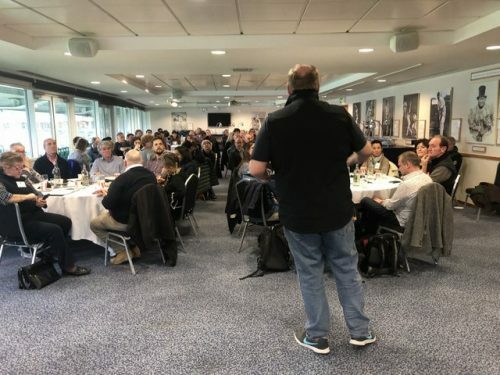 The reason for this is that in the past Sam Harrop, my predecessor, was having to wade through literally hundreds of wines that had been called as faulty, but which had no discernable wine fault. If a wine isn’t very good, it doesn’t mean it is faulty. For the purposes of collecting data on faults, it’s important that there is a strong positive diagnosis, and my job is to give some consistency to the results by verifying that a bottle marked with a fault does actually have that fault. Of course, some wines have more than one fault – in this case, we choose the primary fault. Oxidation and volatile acidity often occur together. And for Brettanomyces, we are looking for clear examples where it detracts from the quality of the wine. Some wines can have a bit and be commercially acceptable and even enjoyable, depending on the sensitivity and sensibilities of the taster. It’s not an exact science, but we want our faults data to be as good as possible. Because we are opening so many bottles, it’s a great chance to collect some good data on faults, even though the cost of chemical analysis (which would be great) is prohibitive. 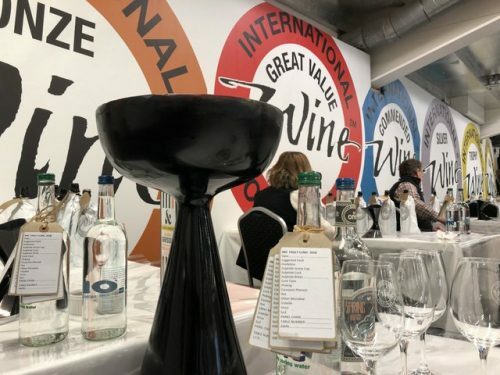 From the perspective of a taster, the IWC offers an amazing learning experience because of the vast numbers of wines being opened. So, a weekend off, then back to it. But spare a thought for the crew, who will be busy reflighting all weekend!